For a cozy pre-Christmas get-together at my friend Eva's on Sunday I decided to bake these Mix-things-up cookies yesterday morning. 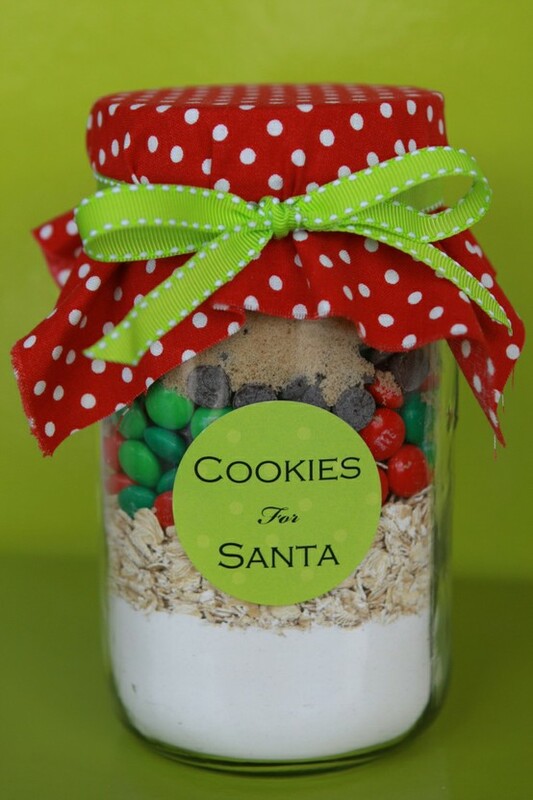 I found above picture on Pinterest and was immediately sold: the cookies (and the jar with ingredients) looked pretty, festive, and the recipe was super easy to follow. It took just a little over 20 min, from mixing to baking, and my friends all enjoyed them. Instead of adding M&M's though I used these, earlier introduced Hershey Pumpkin Spice Kisses that i pressed into the fresh-from-the-oven cookies. Highly recommend them for the holiday season. Have a great week !